Colin Reader , in a series of articles, describes the geology of Egypt, and then looks in more detail at the Eastern Desert and the ancient remains there, which include early rock-art and huge Roman quarries. AE looks at the reasons why mummification was practised in ancient Egypt and at some of the early surviving mummies. The Work of the Egypt Exploration Society, Past, Present and Future In the fourth of a series of articles, describes the o M and the movement of the River Nile. The sarcophagus of Menkaura, from his Pyramid at Giza, was lost at sea on its way to the UK in the last century. Jon Bodsworth uses archive images and the latest technology to recreate its appearance. In the fourth of a series of articles, Judith Bunbury describes the Survey of Memphis and the movement of the River Nile. Betty Schneider looks at the little-visited temple of the god Montu at El Tod, situated just to the south of Luxor. Seth, one of Egypt’s earliest gods, has always been a conundrum; originally benign, he came to represent chaos and war. What has always been uncertain is the exact nature of the Seth animal. Ken Moss looks at a likely candidate. A photo-report from AE on the new display of ancient Egyptian objects at Highclere Castle; this includes a section on the life and times of the Fifth Earl, who, with Howard Carter, discovered the Tomb of Tutankhamun in 1922. The exhibition also includes the story of the discovery of the tomb and replicas of some of the contents. 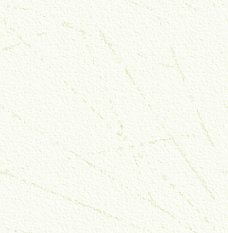 Unique to AE, the very latest News from Egypt, from our own Egypt Correspondent, Dr. Ayman Wahby Taher, complete with photos. of many of the latest discoveries. 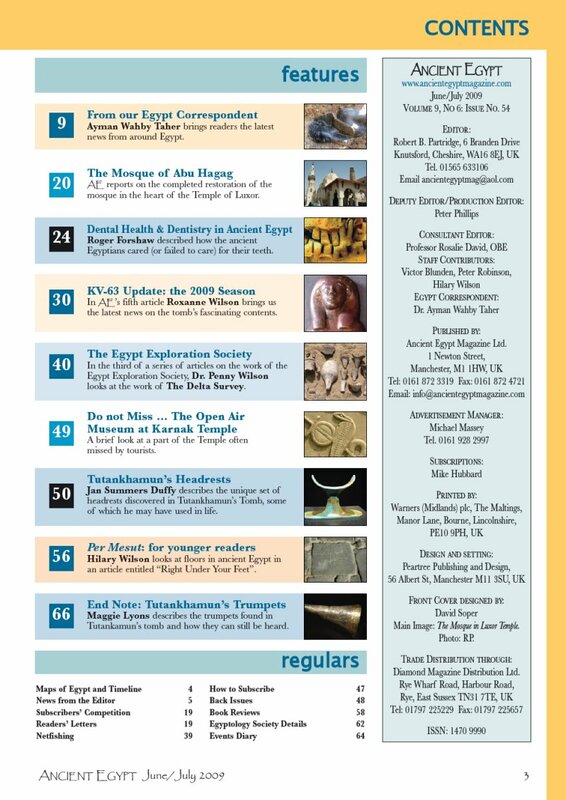 ... and, of course, all our other regular features, including Book Reviews, advance notice of Egyptological Meetings and Events, and a list of the many Egyptology Societies in the UK and abroad.